When will be Airline (1998) next episode air date? Is Airline (1998) renewed or cancelled? Where to countdown Airline (1998) air dates? Is Airline (1998) worth watching? Airline is a documentary series following the staff working for easyJet at Luton and Liverpool airports. Pivital staff members featured on the series included Jane Boulton, Katrina Leeder, Janey Stocks, Leanne Chung, Kevin Reardon and Leo Jones. 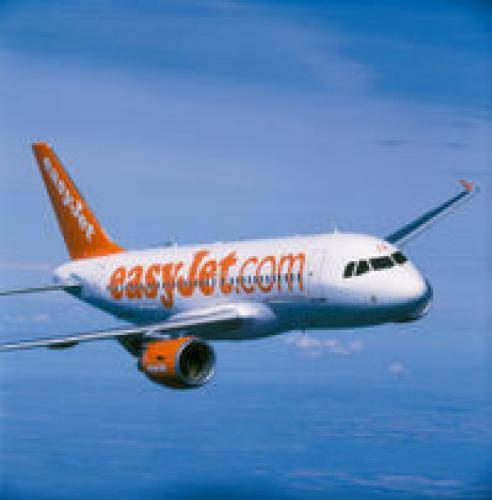 As easyJet grew the show featured more United Kingdom airports including, Gatwick, Newcastle, Bristol and Belfast. The first series followed the lives of the staff working for Britannia Airways at Manchester airport. EpisoDate.com is your TV show guide to Countdown Airline (1998) Episode Air Dates and to stay in touch with Airline (1998) next episode Air Date and your others favorite TV Shows. Add the shows you like to a "Watchlist" and let the site take it from there.